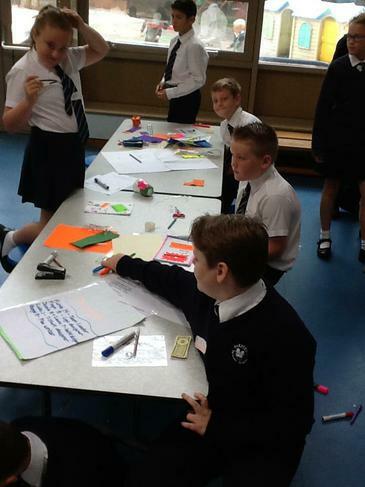 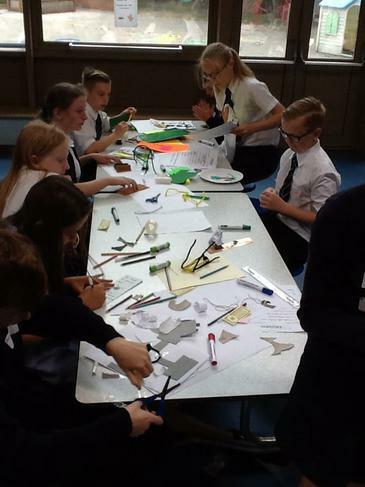 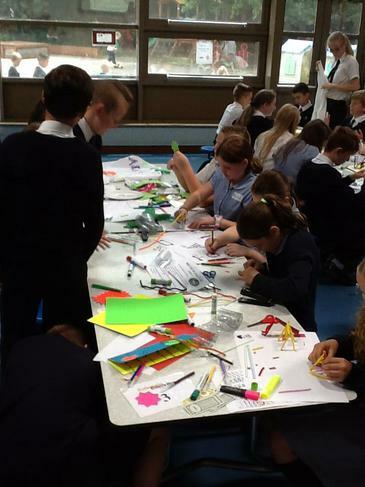 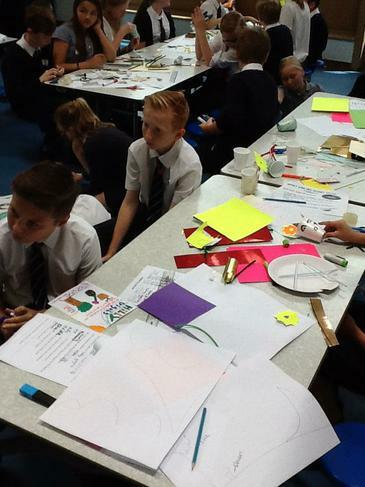 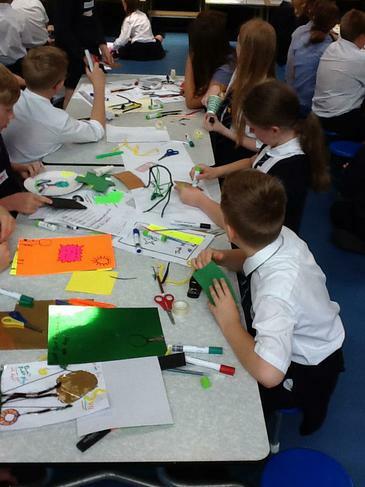 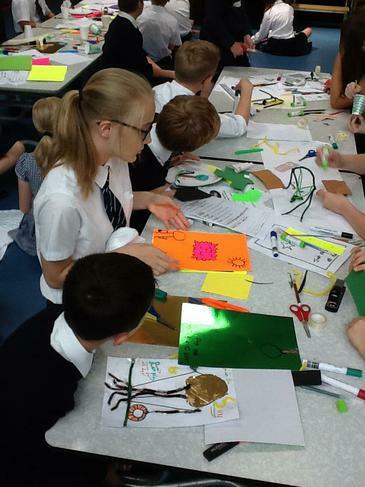 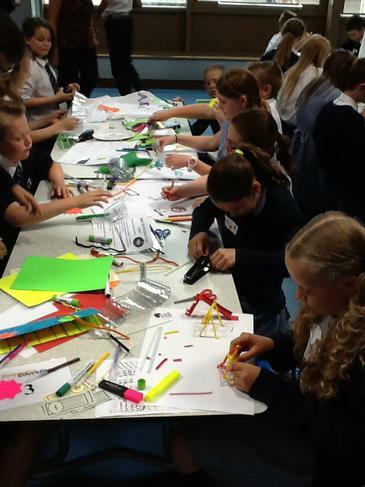 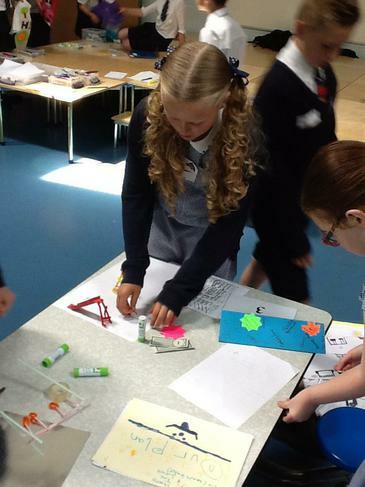 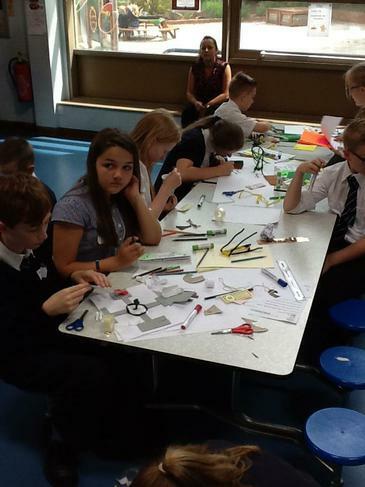 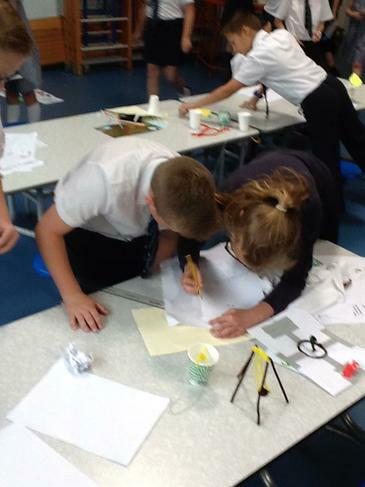 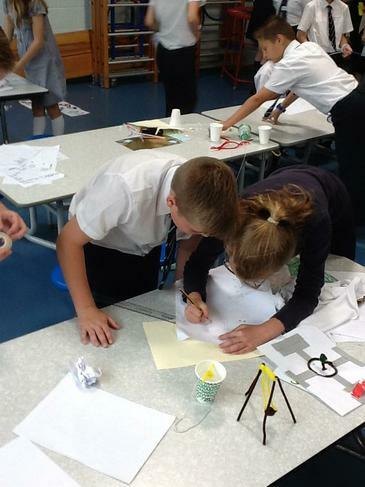 Beauchamps School came in and spent the day with Yr 6 for an Enterprise Day. 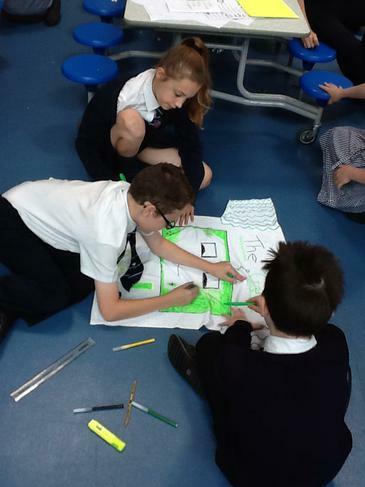 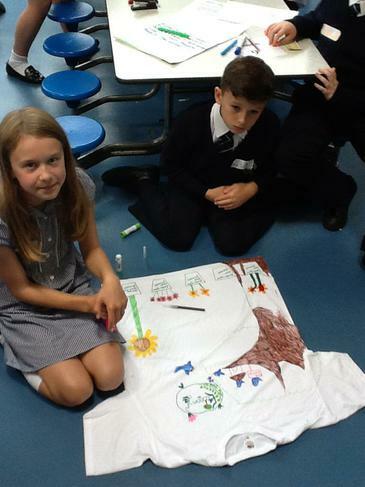 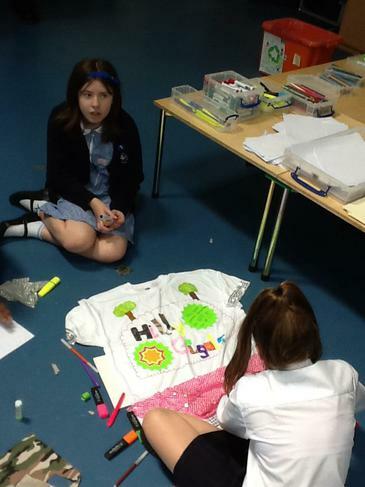 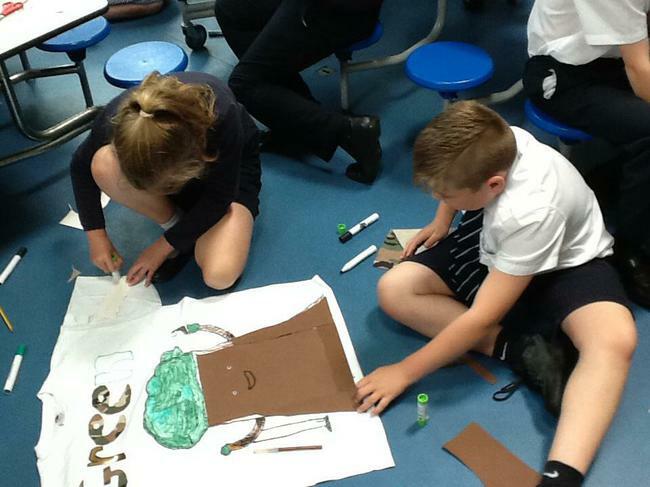 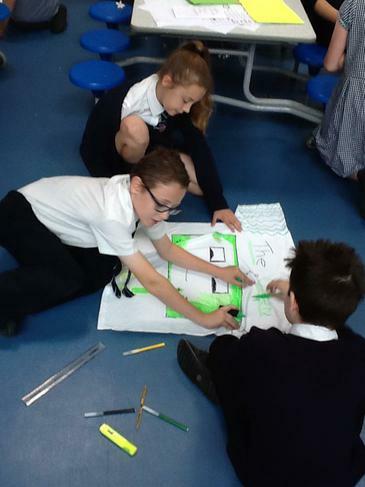 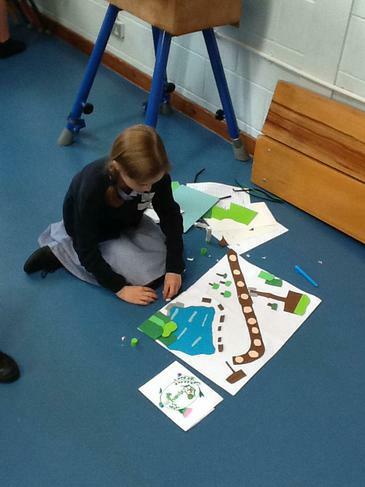 They set up challenges for the children and put them into Teams to make an environmentally friendly 'play area'. 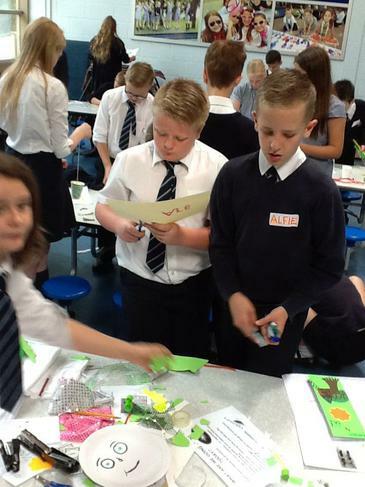 Each team had a Team Leader and was given £100 budget for their project. 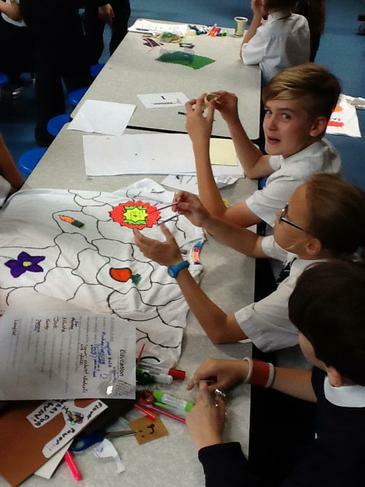 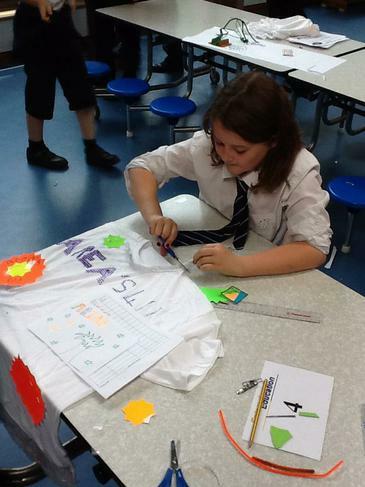 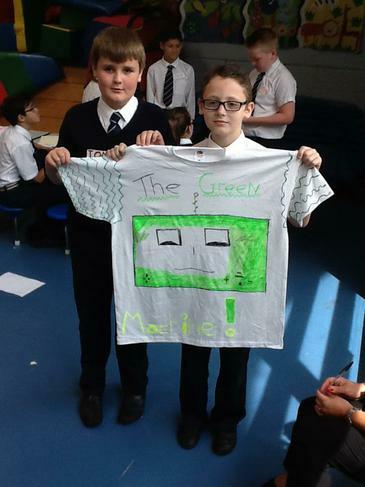 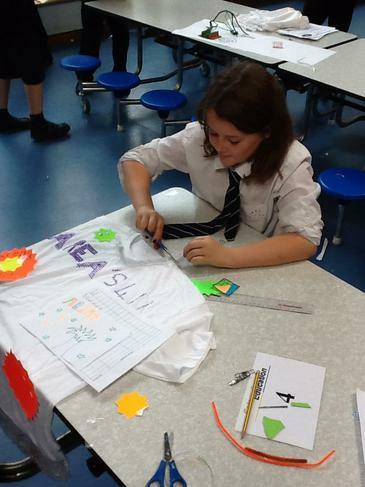 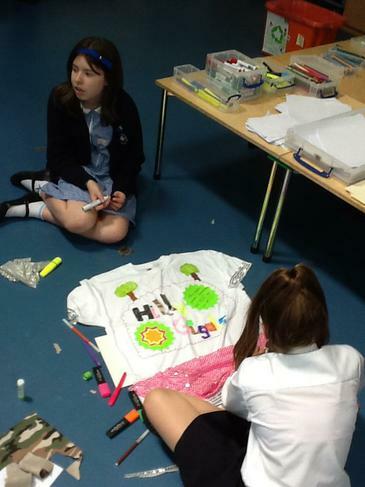 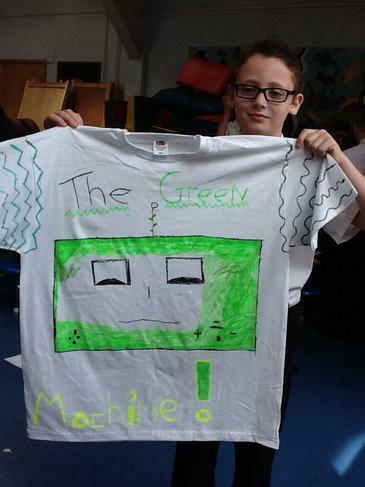 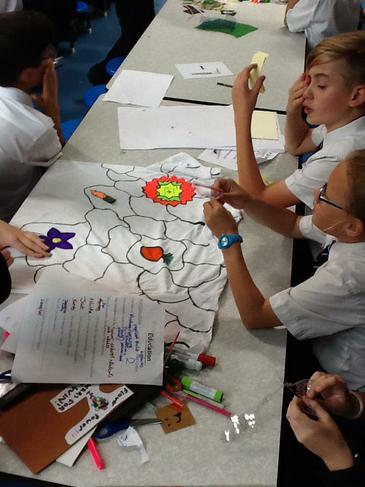 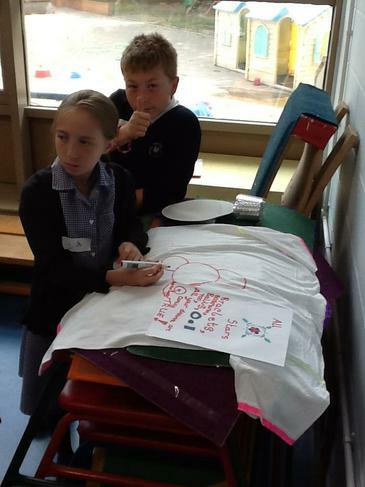 The teams had to create a slogan, design a uniform as well as produce a plan of the area and make promotional items. 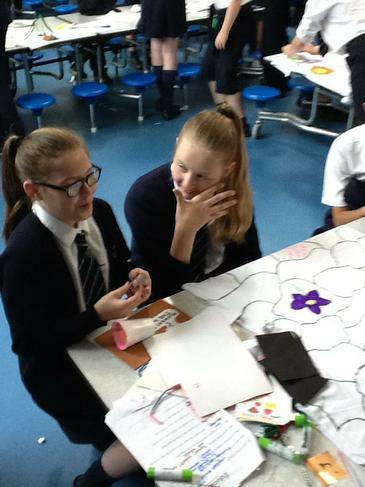 The teams then had to present their ideas where they were judged on presentation, creativity and originality.